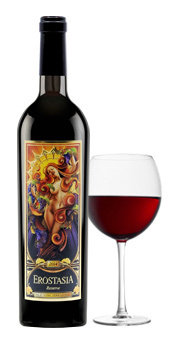 This dark rich Zinfandel is loaded with flavors of blackberry and juicy ripe red plum. 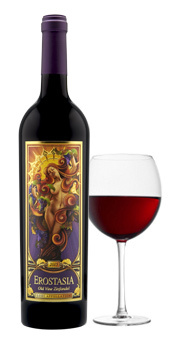 Aged in 50% new French oak barrels for 22 months, the fruit is complimented with notes of vanilla giving a seductive ambiance to the wine, much like the label suggests. 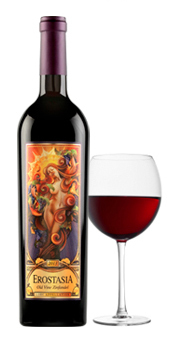 Velvety tannins yield a full bodied experience and leave you wanting more. Food Pairing: Texas BBQ Brisket, Rosemary & garlic roasted rack of lamb, Rib Eye with blue cheese cream sauce, or Rustic pepperoni pizza.